macOS Sierra’s picture in picture mode doesn’t natively support Netflix and YouTube, but a Safari extension adds a dedicated button for the job, letting you pop out videos for these sites with just one click. 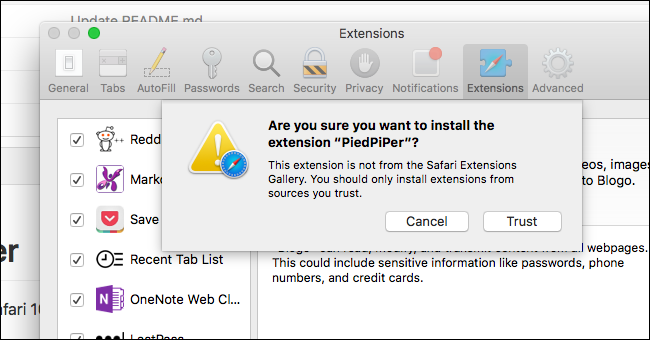 The extension, PiedPíPer, is not offered in the official Safari Extensions Gallery as of this writing. Thankfully, it’s still easy to install. 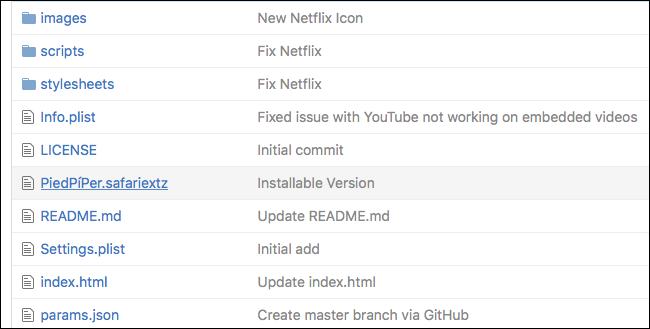 Head to the Pied PíPer page on GitHub, then download the “Installable Version” with the .safariextz extension. Once you’ve done so, you’ll find the file in your Downloads folder. Go ahead and click it, and you’ll be asked if you want to install. Click “Trust”. Now the extension is up and running! Let’s test it out. To start, let’s head to YouTube and find some in-depth political analysis. …and the video will pop out. 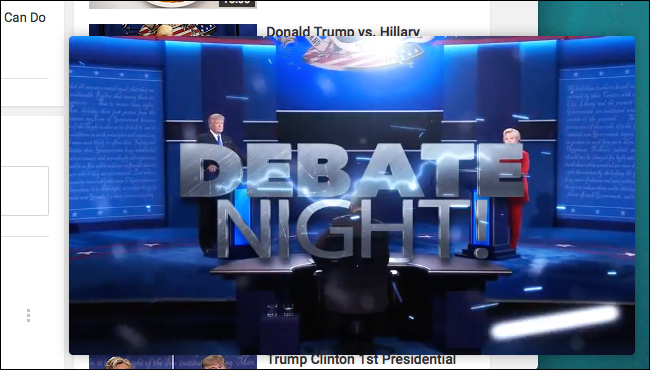 Of course, YouTube already worked with Picture In Picture mode, with a quick double-right-click. But Netflix didn’t work at all. Head to any Netflix video after installing PiedPiPer, however, and you’ll see yet another new button. Go ahead and click that and your video will pop out of Netflix. The extension supports two other services as of this writing: video site Daily Motion, and the Plex web interface. So there’s a whole bunch of new content you can watch in the corner of your screen. For me, however, Netflix is the main attraction here. Hopefully someday Netflix will offer support natively, but for now this extension is a great stopgap.